How would it feel to be a celebrity? 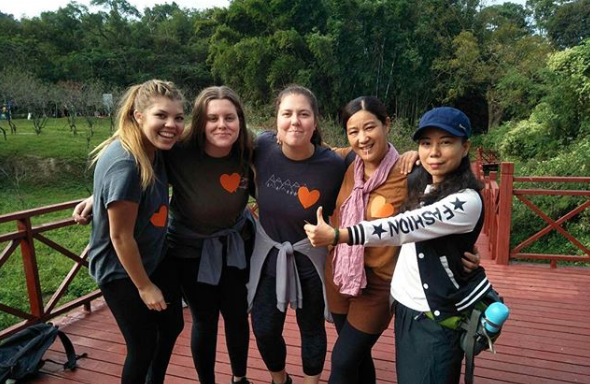 ILP Volunteers living in China for a semester know exactly what that's like! 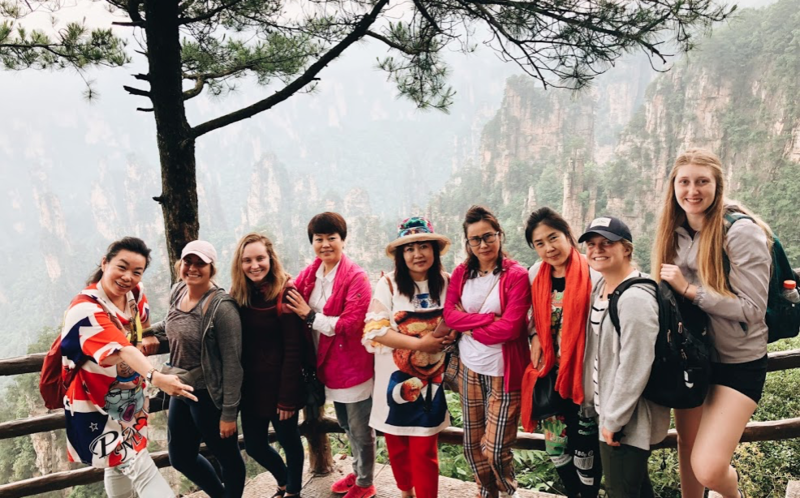 Life in China is pretty different than life back at home ... get a glimpse of what volunteering in China is really like, right here. 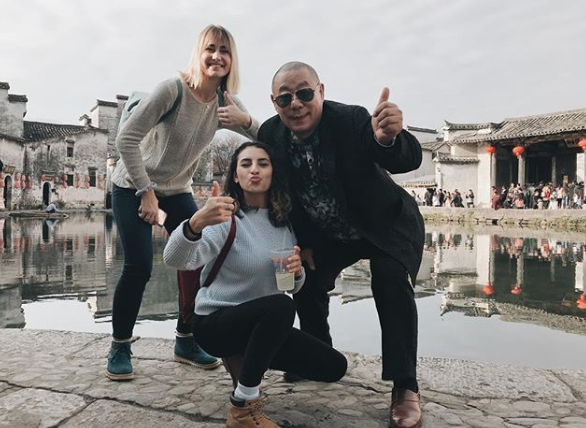 There are a few things you should know before you go volunteer in China (or even visit this rad country): One thing to know is that you should be ready to get your picture taken ... A LOT. What Do You Mean By "Paparazzi"? Total strangers coming up to you, excited, pointing towards their friend who is holding a camera up and ready waiting for you to pose and hold up a peace sign and say "cheese!" will be part of your daily life. Asians in general love their tourists, especially if you're tall, blonde, and blue eyed. Some shy locals will take pictures from afar, but most will come right up to you, selfie style. Enjoy being a celebrity — It's awesome. And also a little bit awkward, but that's part of the fun, right? 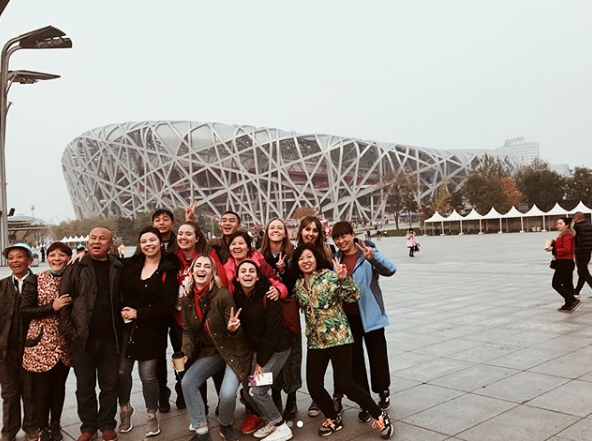 Soon after arriving in China, Hannah grabbed two other ILP volunteers from her group and they headed to explore a mall which was just 10 minutes away from the school they were living at. Turned out there was a concert going on there so they decided to hang out in the back and watch. Suddenly a girl came right up to them and asked if she could take a picture with them. Of course they agreed. Then another person came up asking to take a photo, then another, and another. Pretty soon they had a line of Chinese people waiting to take photos with them. They just stood there posing thinking, "This is so weird...but so cool!" "Then I looked over and the guys holding the giant cameras who were taking pictures of the performers at the concert were nudging each other and looking over at us in surprise and then even they left the stage and came over and started taking pictures of us!" They had a group of professional photographers focusing on them. Clearly they were more concerned with getting photos of the blonde Americans at the concert rather than of the actual band. You will definitely never be in need of attention while volunteering in China!